I love Greece. Ideally you read this article during a break from exploring Attica, the region around the Greek capital Athens. It offers wonderful wines e.g. from Gikas winery (Photo) and many culinary delights. The country’s most famous region spoils its guests with a successful blend of wines, international gourmet cuisine and local specialties. Everywhere your palate will be well pampered. Whether, fine dining or basic meze Greek cuisine offered in all the Greek Tavernas. The wines and the local products could convince me everywhere. We enjoyed different things and styles of Greek cuisine in various restaurants e.g. 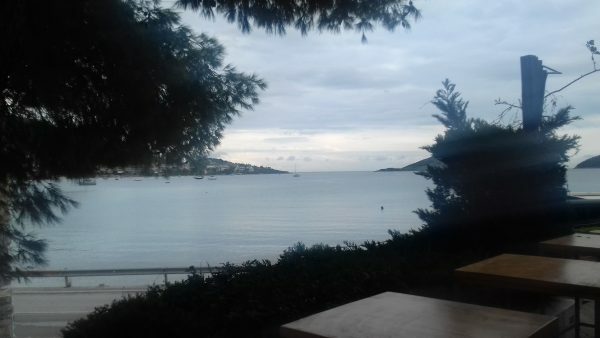 in Athens Plaka area, in local tavernas and also fine dining restos with panoramic sea views in fine dining restaurants. We were spoiled everywhere with lamb, pulpo, sea bass, cheese and Greek Assyrtiko white wine. Attica is really exciting and it is worth to try all the local products. There are many beautiful wines and many novelties like a Redzina sparkling wine to taste. A big wow! 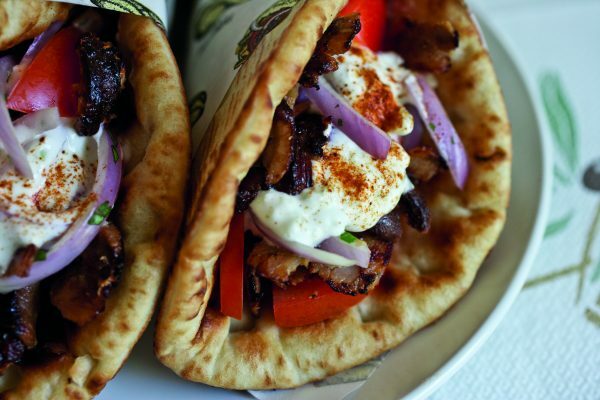 A delightful homage to the Greek food culture. Attica also has many other attractions and scenic highlights to offer. Even in December, it is a great and colorful treat. The peninsula is characterized by contrasts you will find mountains, beautiful paths and long white beaches. The lighting of the region are called “Attic light”. The next morning we did a city tour in Athens. 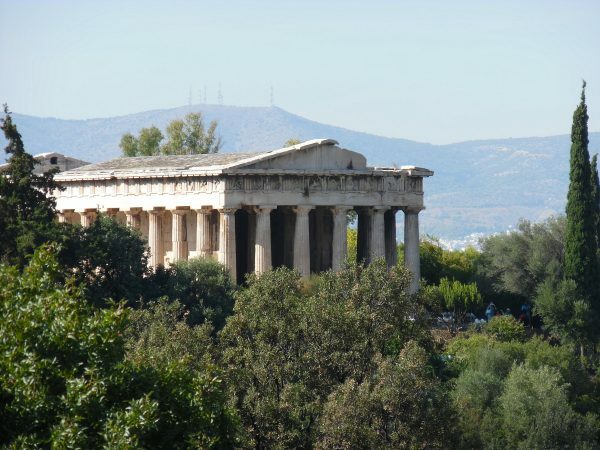 The Greek capital is one of the oldest cities in the world, and you feel the history. Above the city towers the Acropolis. Around the rock are many other historical places like the Dionysos Theater, the Areopagus and the Agorá. Yes, it was fun. An architectural gem in Athens, the picturesque Anafiotika neighborhood was built in the mid-19th century. The city fortress Acropolis is undoubtedly the sight of Attica. Nice is also a walk through the old town of Athens, the Plaka, which is located directly at the foot of the city fortress. Pure history and culture. 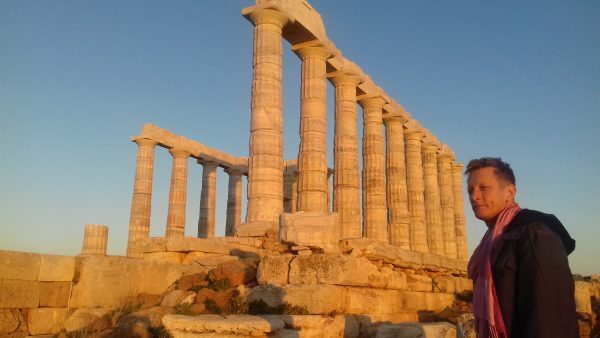 We drove down to the southernmost tip of Attica tip Sounion. 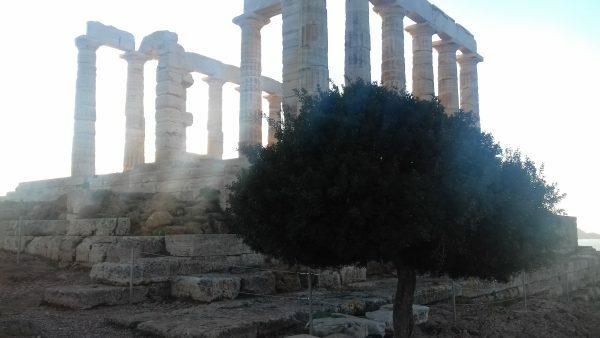 Here you will find the Temple of Poseidon. Earlier, sailors could ask for a voyage for the favor of the god of the sea, Poseidon, and made offerings to the temple. Still an impressive structure. A best travel time does not exist for Attica. The sun shines 300 days a year and you are always out in glorious weather. The high season goes until the end of October. Time has no meaning here and the Greek gods always help. 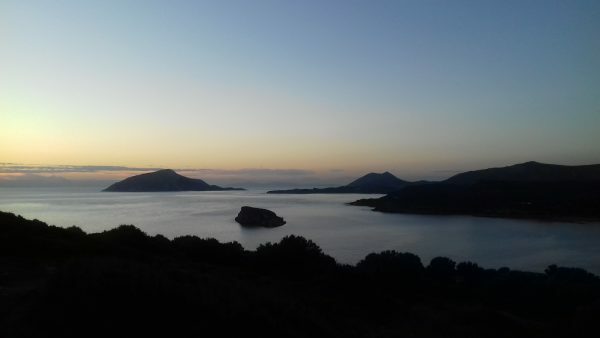 Total: Attica is worth a trip, everything happens in harmony with nature and the course of the sun.